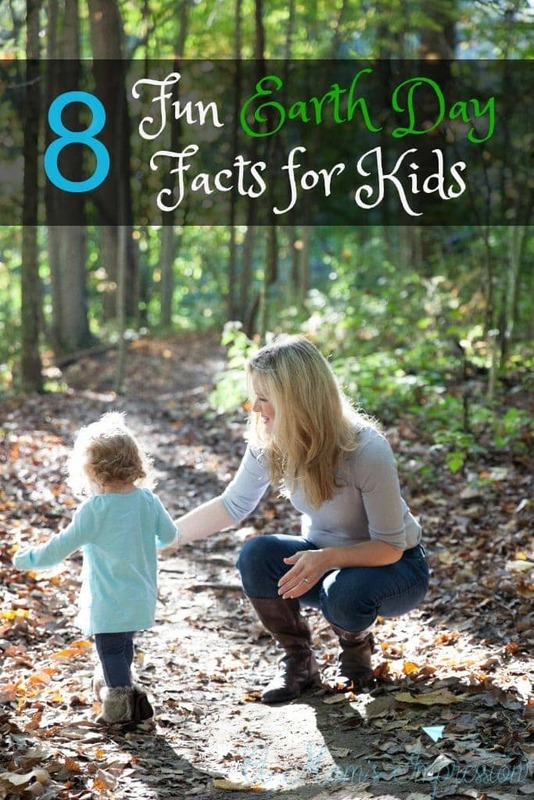 8 fun Earth Day Facts for Kids they will love to share! When I taught first grade my students loved to learn weird facts about holidays. We had so much fun learning where holidays came from and why we celebrate them. Every April when we started talking about Earth Day and how we could participate, I would share some Earth Day facts for kids that they thought were fun and interesting. Since earth day is just a couple weeks away I thought I would share 8 of them with you. The United States Postal services delivers 100 billion pieces of junk mail each year. Nearly 200 billion beverage containers are sold every year in the U.S. 2/3 of these end up in the landfill or as litter or get incinerated every year. A US senator founded Earth Day. His name was Gaylord Nelson. The first Earth Day in the U.S. was celebrated on April 22, 1970. The United Nations renamed Earth Day as International Mother Earth Day in April of 2009. By 2010 more than 1 billion people were celebrating Earth Day. 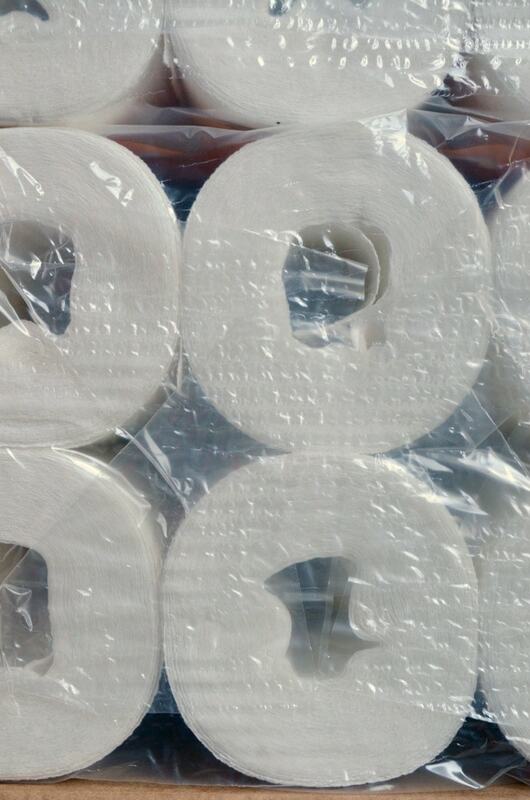 17 billion toilet paper tubes are used each year. That’s enough to fill the Empire State Building — twice! Can you imagine seeing that many toilet paper tubes in a landfill every year? Its incredible, but the good thing is that there is a way that we can do something small that can make a huge difference. 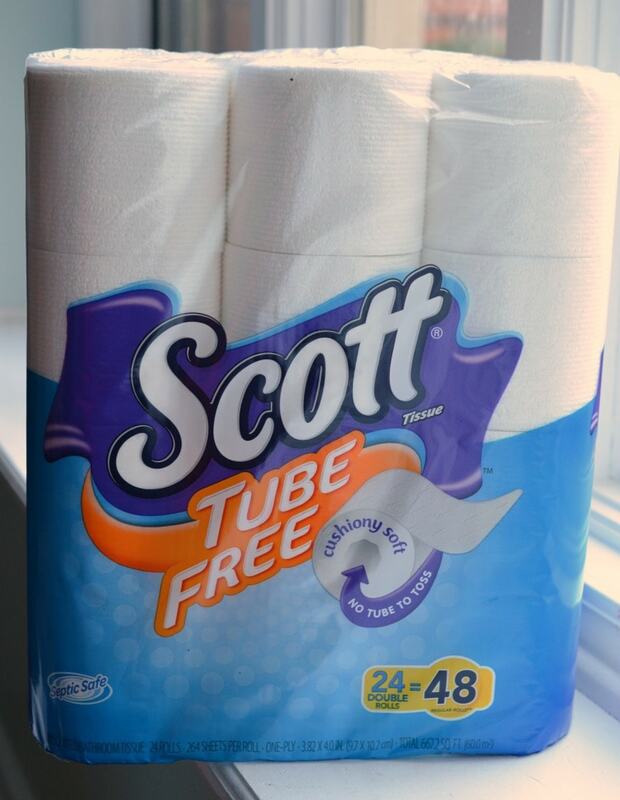 I am so excited to share a new product that is helping save the Earth one toilet paper tube at a time, Scott® Tube-Free toilet paper. This tube-free tissue works the same exact way our current bathroom tissue works, minus the tube. You don’t need to have the tube. While you are on Amazon be sure to check out all the Scott® products for your family. Do you have any fun Earth Day activities that you do with your kids?